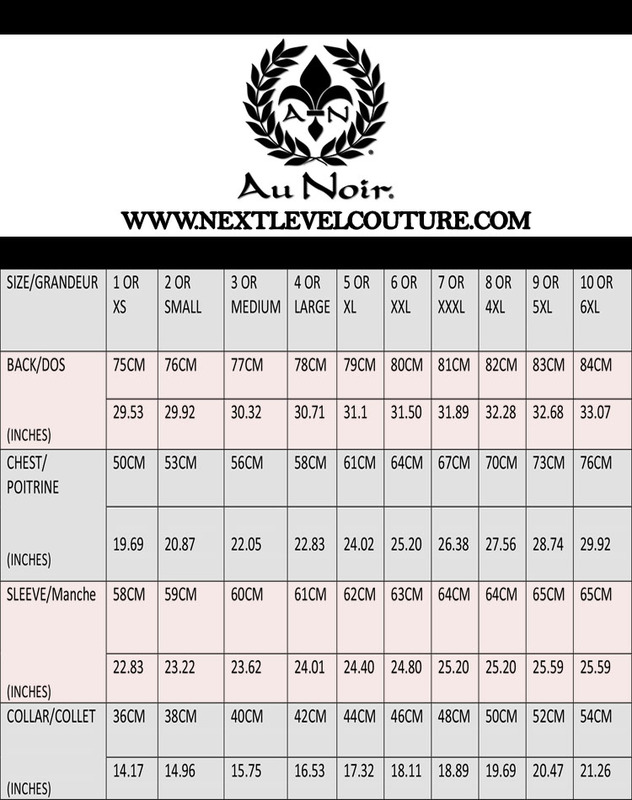 Au Noir Short Sleeve Shirts Nuovo White Grey is an elegantly fashioned shirt exclusively designed for fashion wear lovers. It features trendy slim cut style to make you look more desirable. 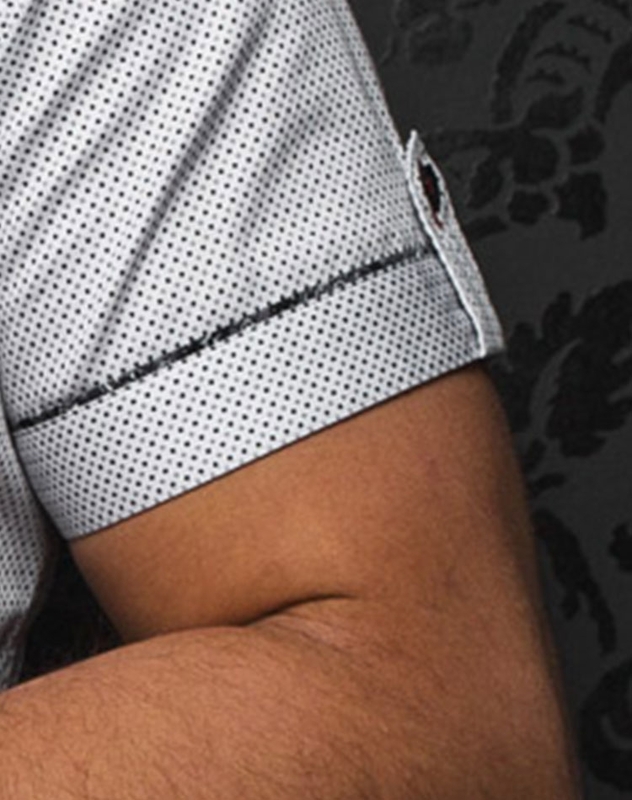 This shirt is maintained in white base and grey geometric pattern and there are also two different pattern fabrics in the shades of black and white on interior collar, plackets and short sleeves. The design is further stylized with red piping, black buttons in grouped style and red stitching details. Au Noir Short Sleeve Shirts Nuovo White Grey is made from best quality fabric to ensure you get soothing comfort whenever you wear it. For your convenience this shirt comes in multiple sizes from small to extra-large so you can easily select your desired size. 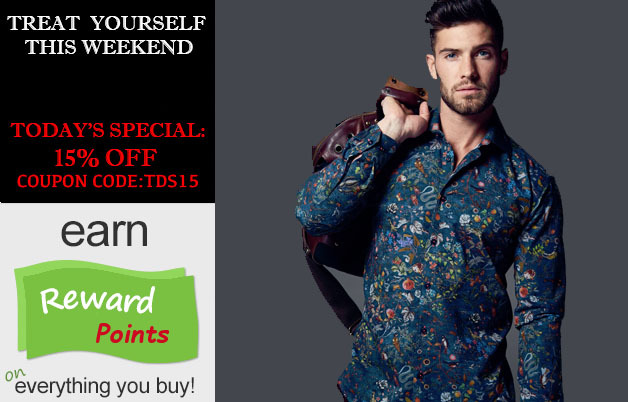 Place your order today and let everyone witness your charismatic style.